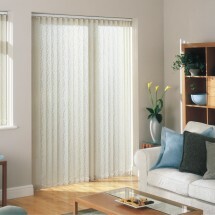 A discreet and highly effective system of sun, light, heat and glare control. 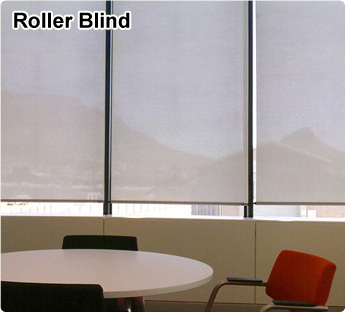 Roller Blinds are manufactured from quality parts and a diverse range of textiles. 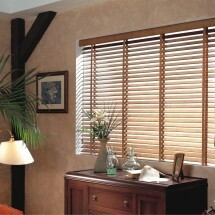 For complete block-out, glare control or any degree of solar control, we have the selection to suit your needs. 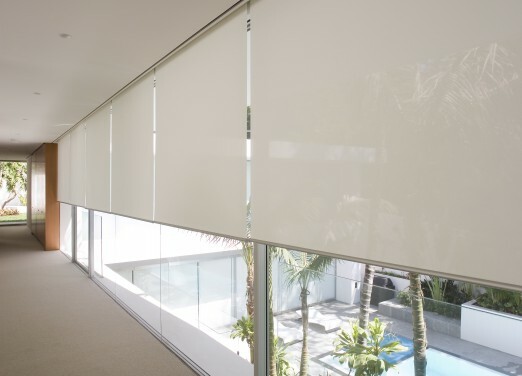 Roller Blinds are made from extruded aluminium sections, geared control clutches and a range of specially selected textiles. 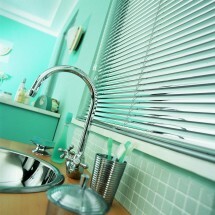 All blinds are calibrated and tested to ensure optimum performance and durability. Our rollers are available in different systems, 28mm, 38mm, cassette, side channel and motorised. 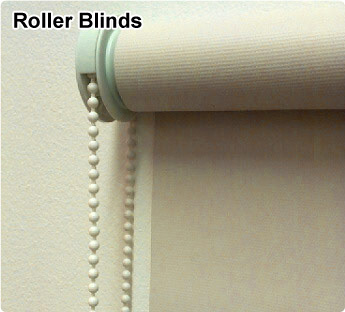 These options allow for both the function and look of your roller blinds to be purpose made. 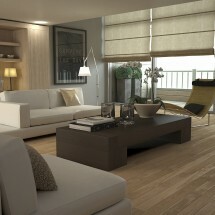 Motorised units are available with remote controls. 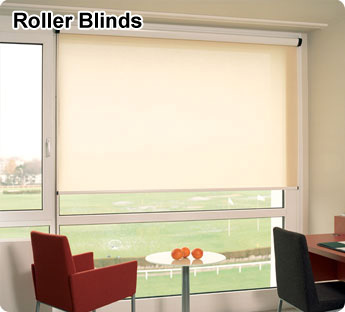 The roller blinds can be encased in a header cassette. We create side-channels or wire guided systems when 100% block-out or movement control are required. Benefits include the ability to control the amount of heat and light reflected away, thereby reducing the need for other interior cooling methods. The pocket of air created between windows and blinds also assists in insulating the interior temperature from cold external temperatures. 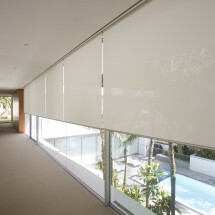 SUNSCREEN: Allow you to see out yet provide privacy and shading. 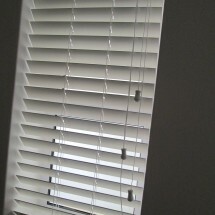 BLOCK-OUT: Allow no light through and reduce solar heat transfer substantialy. ALUSCREEN: Technical fabrics allow visibility yet reflect glare and solar heat gain via their metallic coatings.